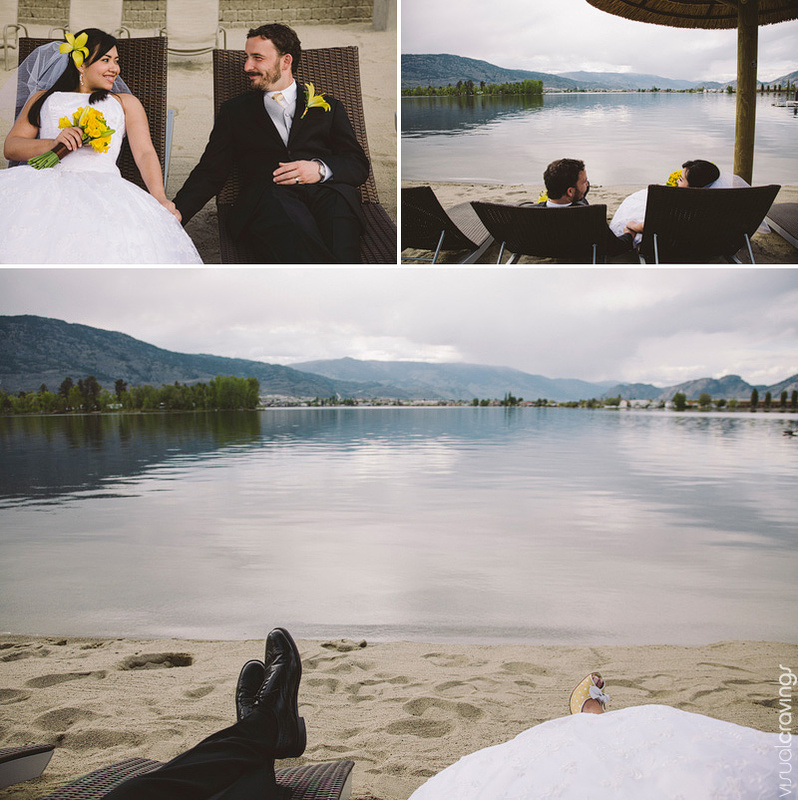 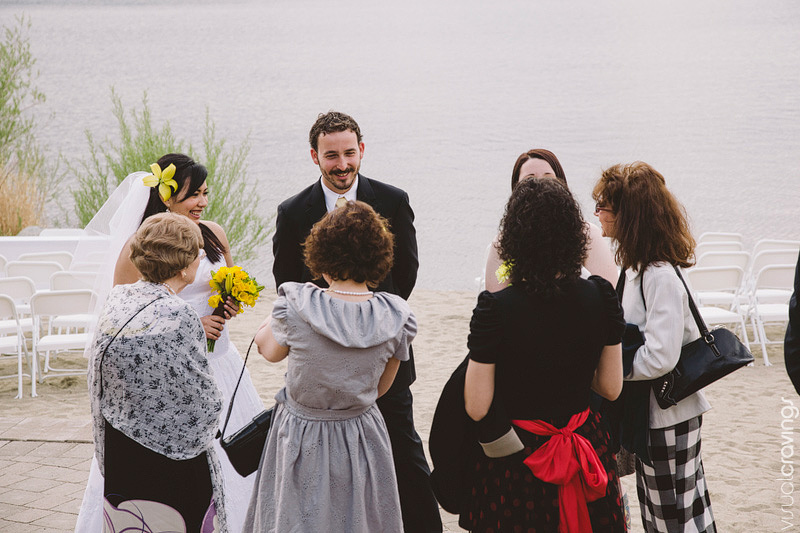 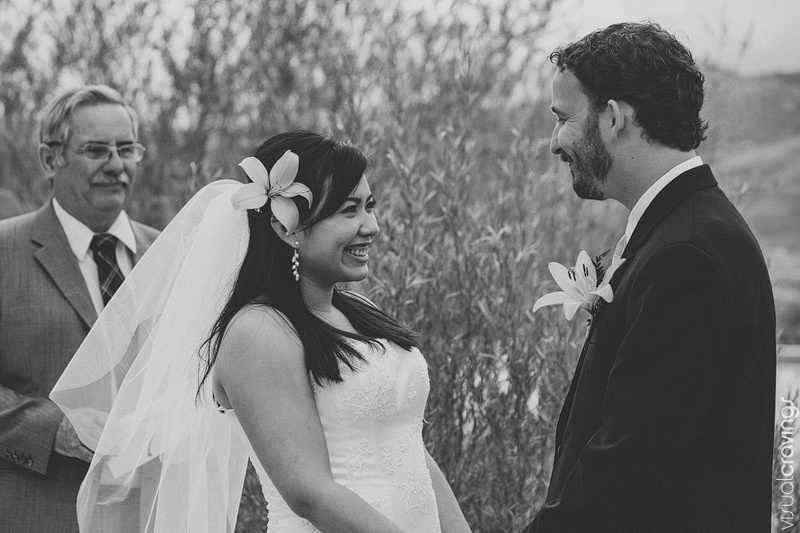 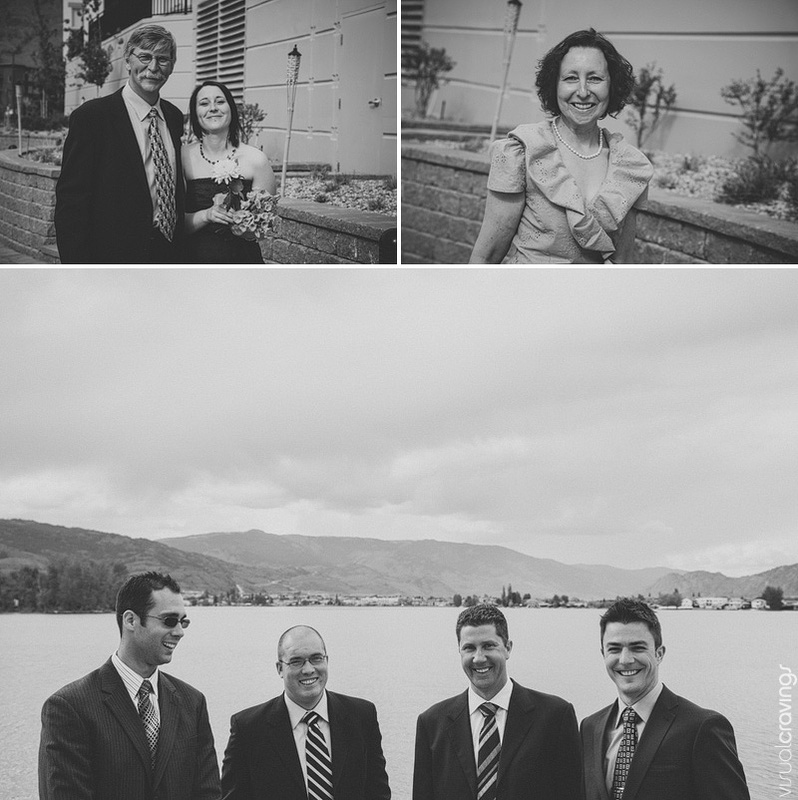 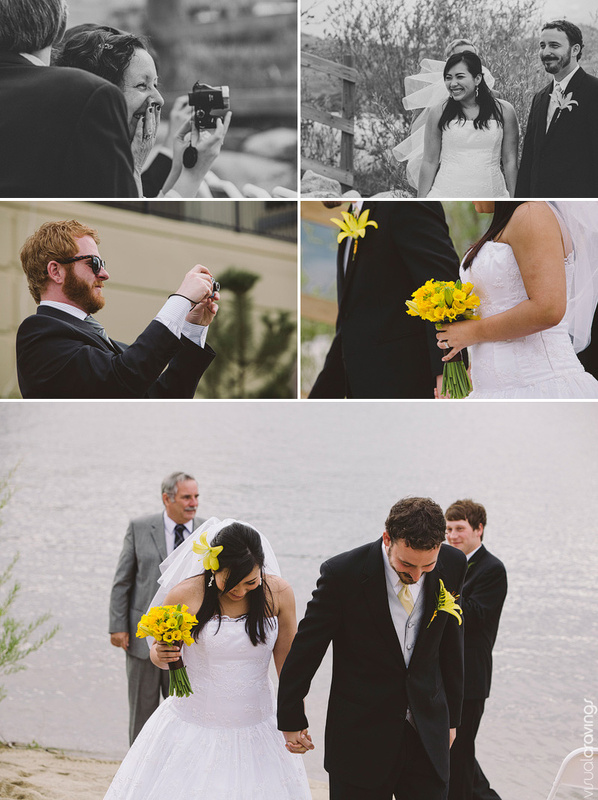 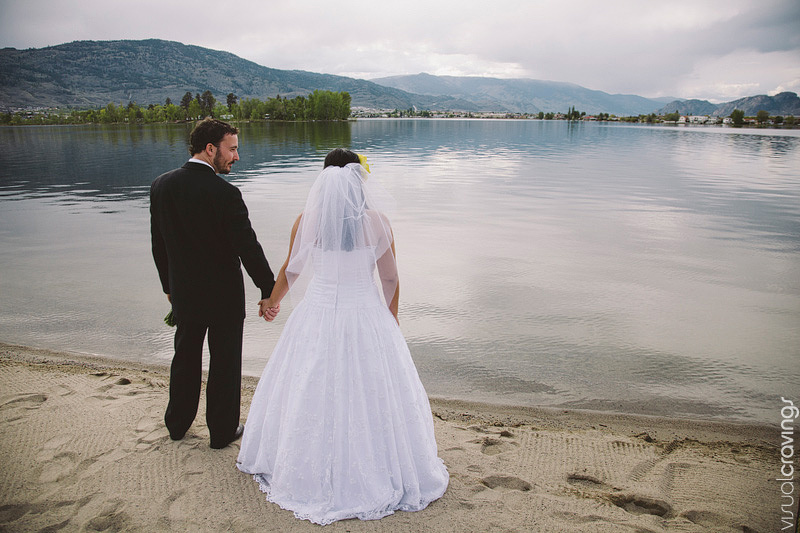 Paola and Tyler exchanged their wedding vows on the beach at the Walnut Beach resort in Osoyoos BC. 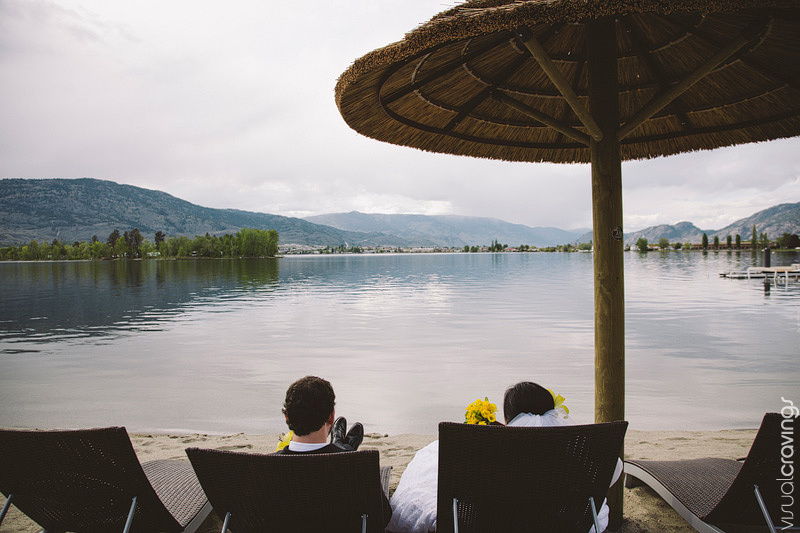 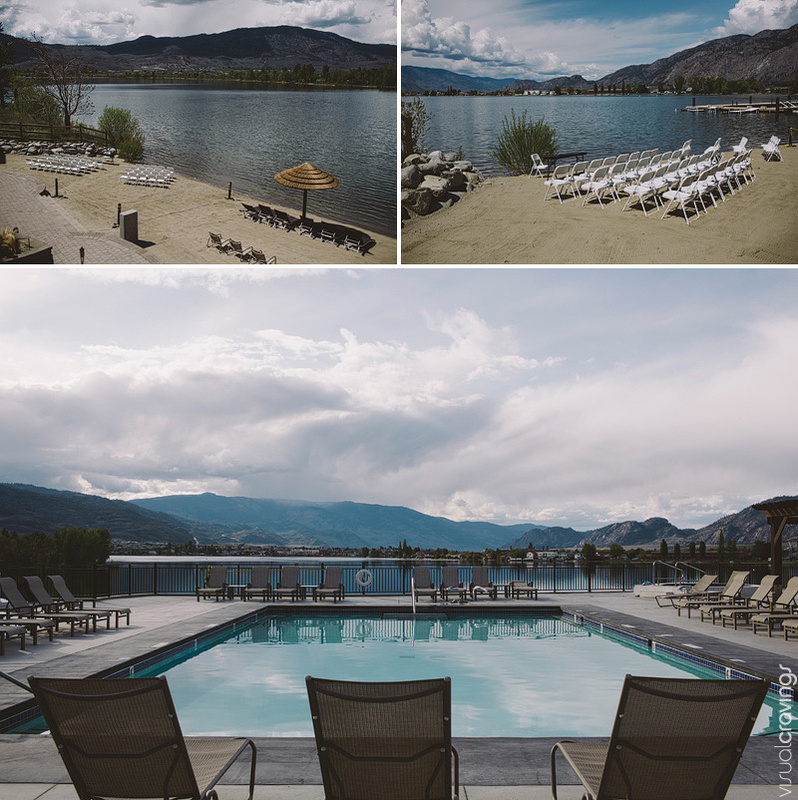 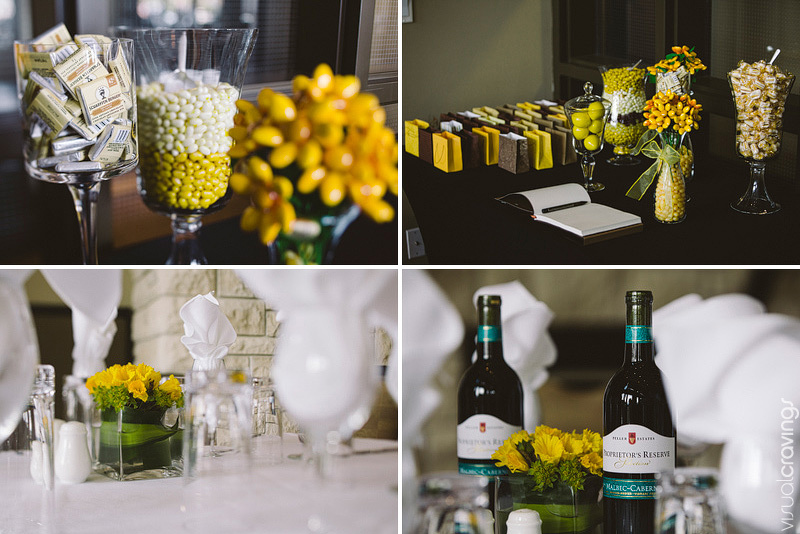 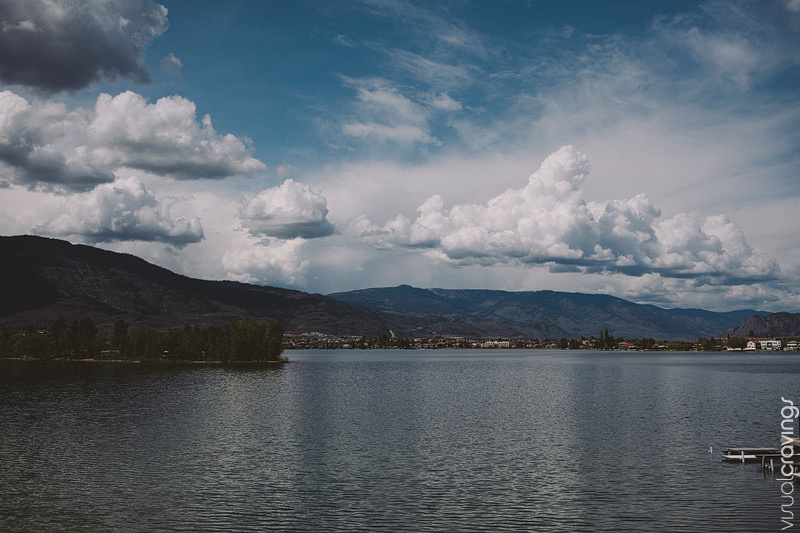 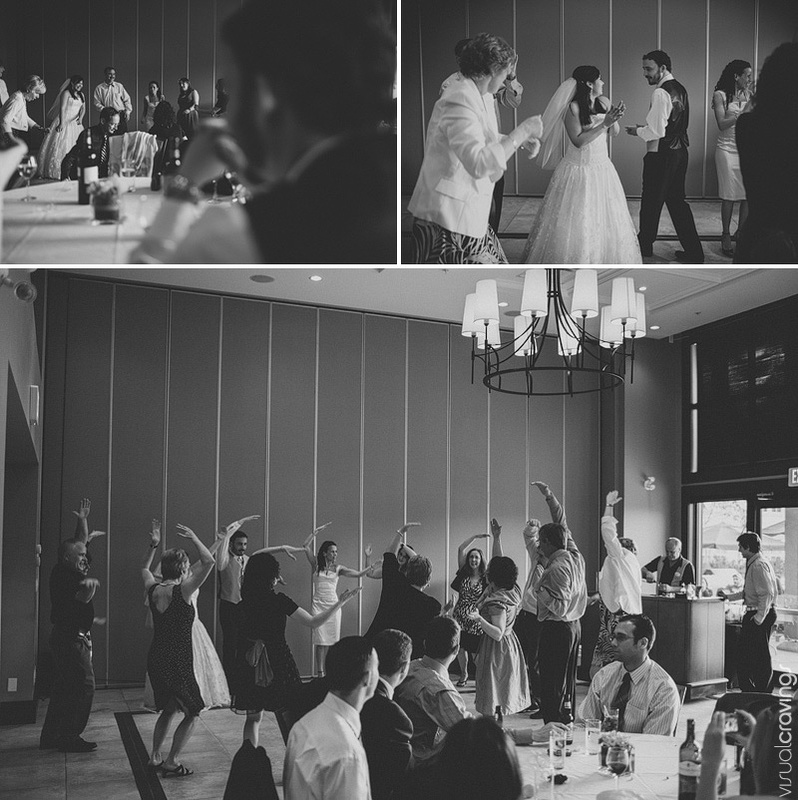 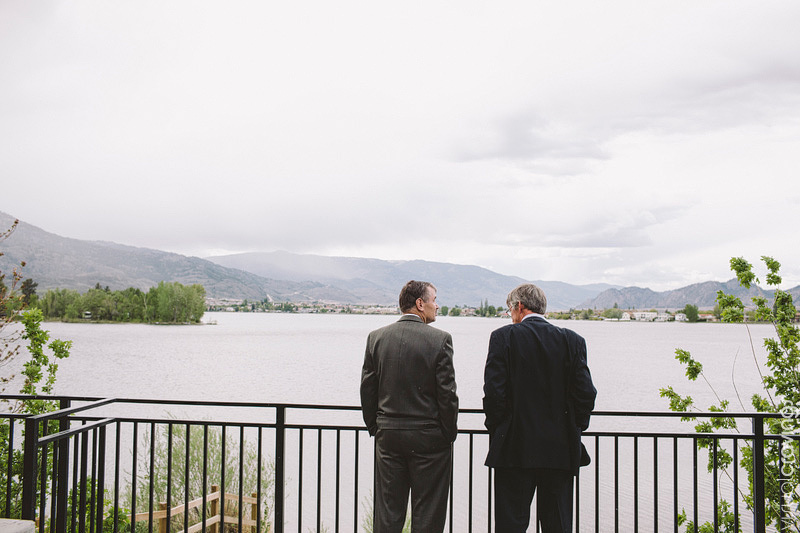 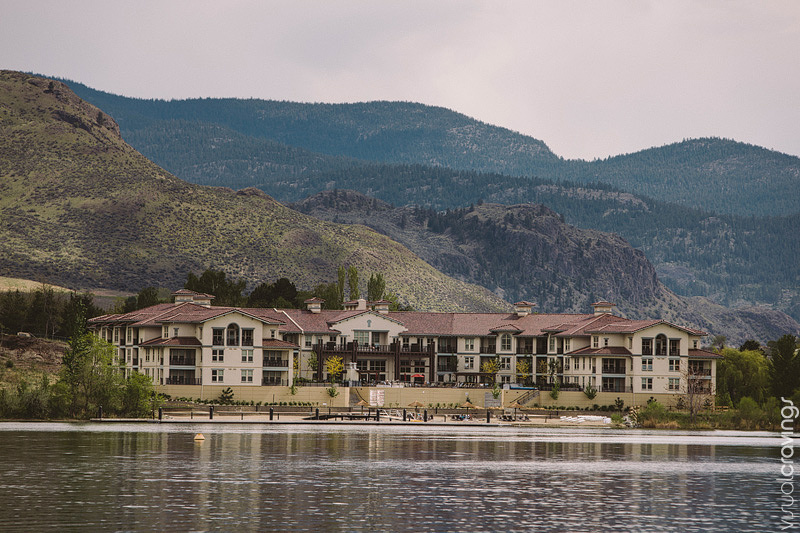 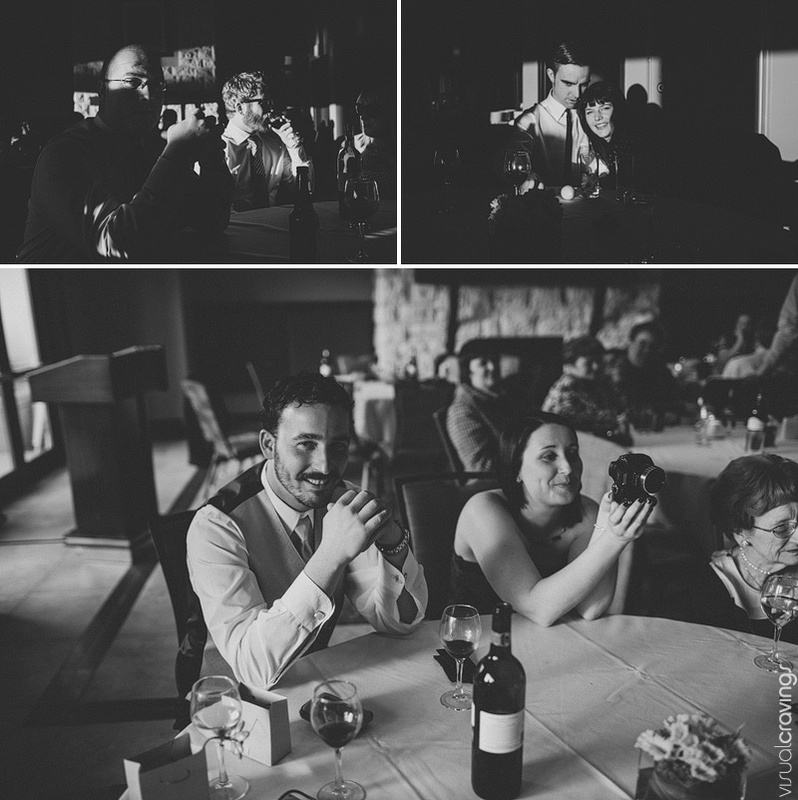 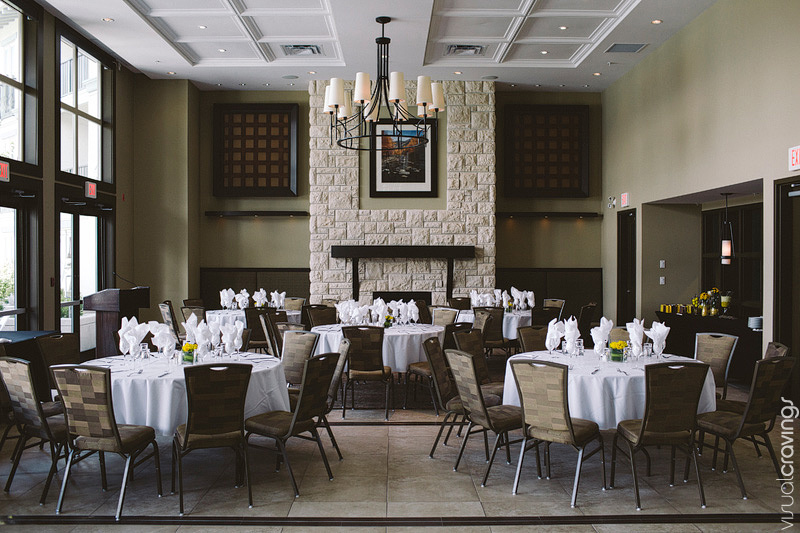 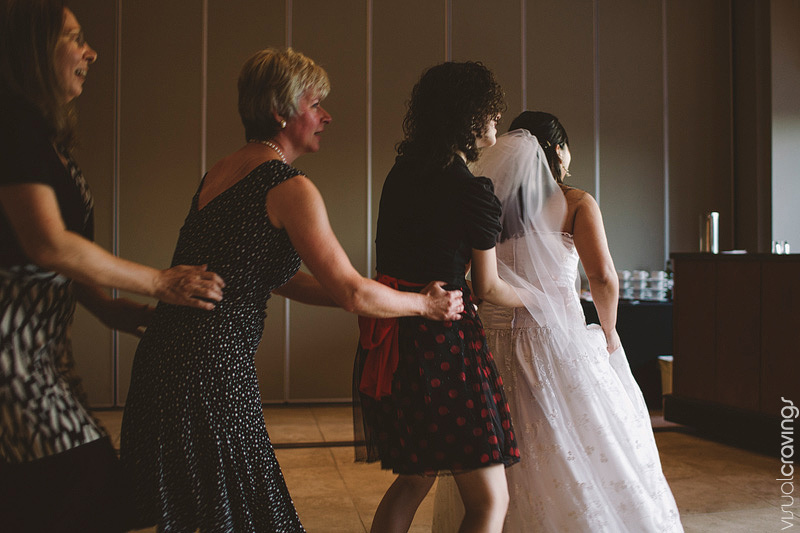 This fantastic venue is surrounded by stunning vistas as it is nestled in the beautiful Okanagan Valley. 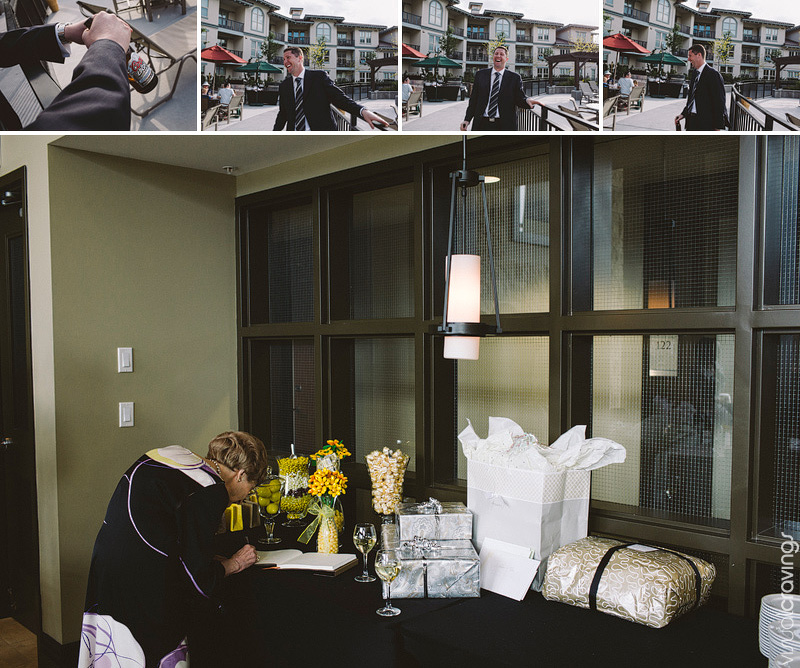 Knowing that the wedding photographer they hired was mainly there to photograph the family formals I thought it would be fun to capture the other parts of the day. 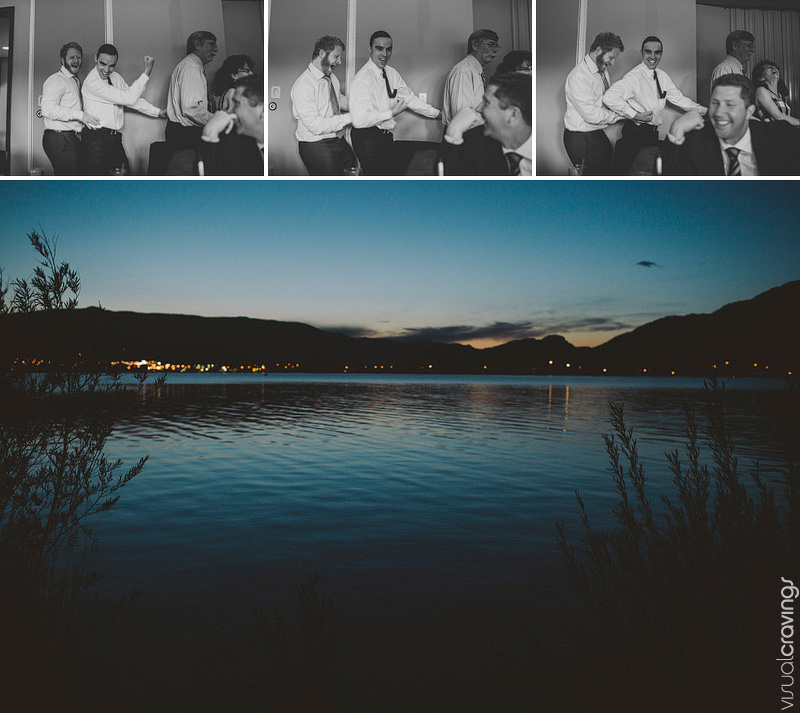 My camera had not left my hands for pretty much the entire trip to B.C so why would I put it down now. 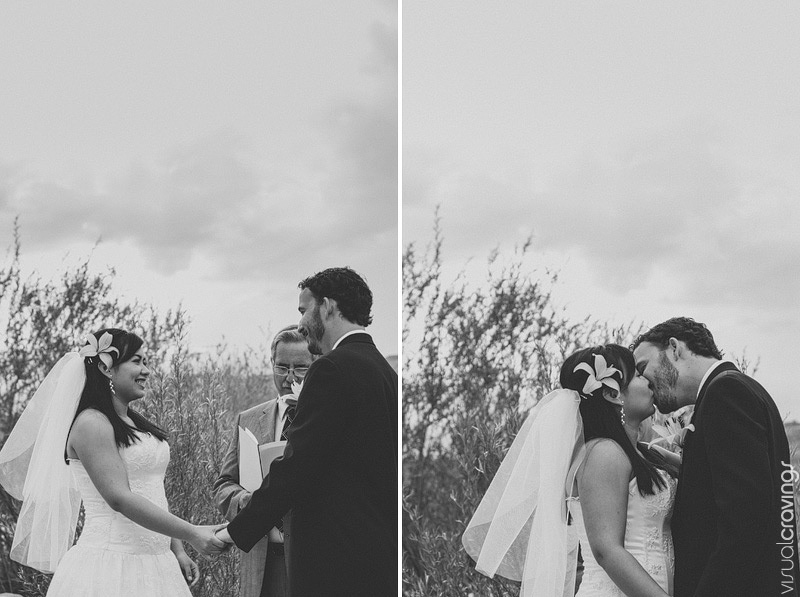 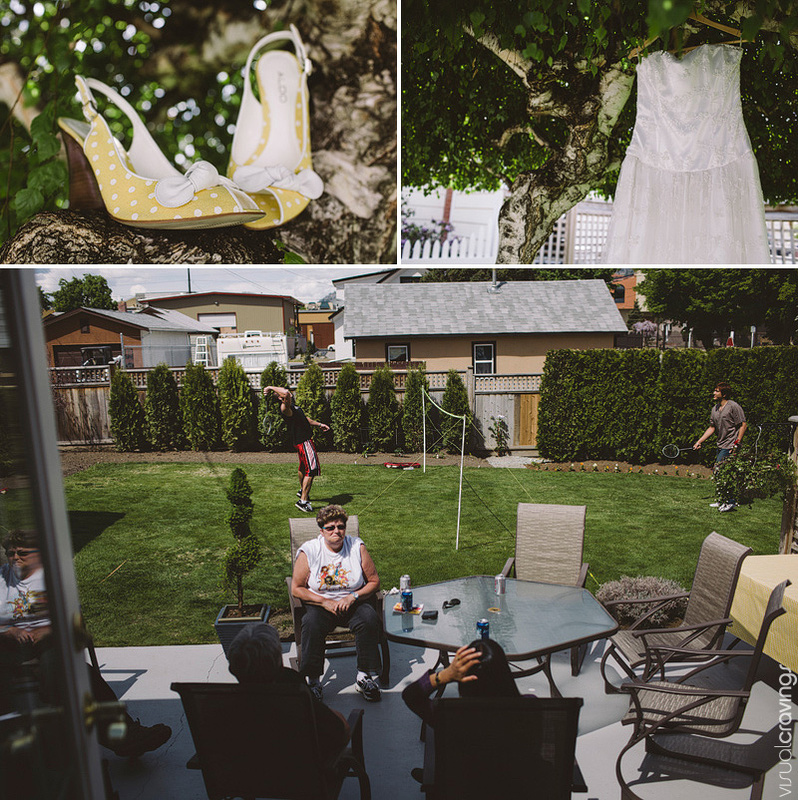 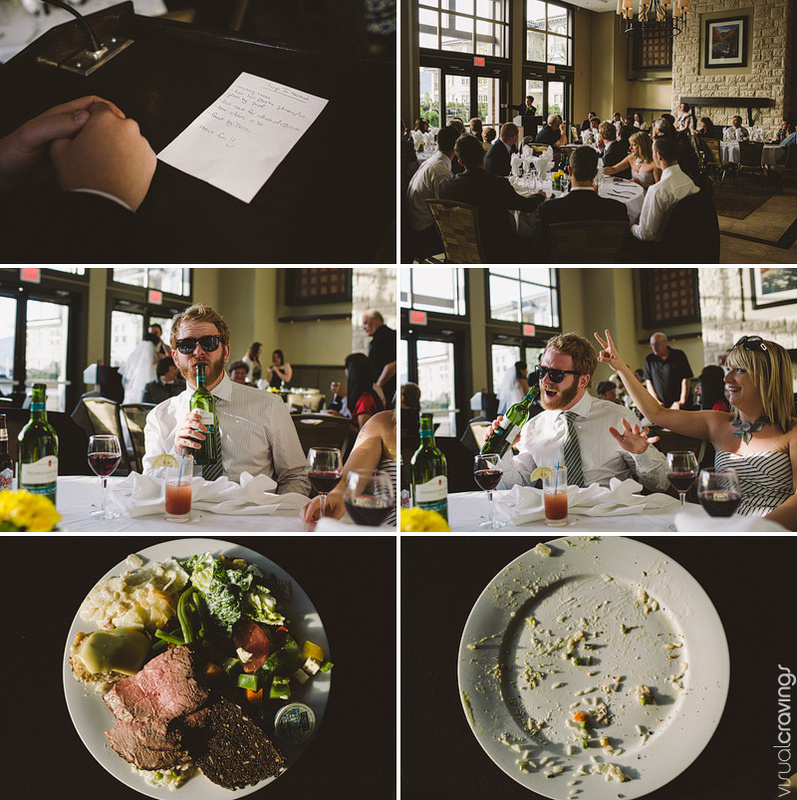 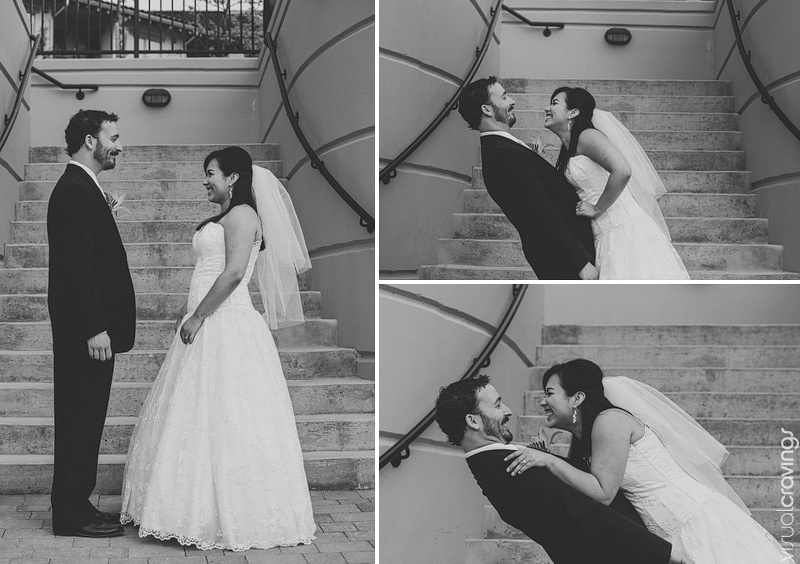 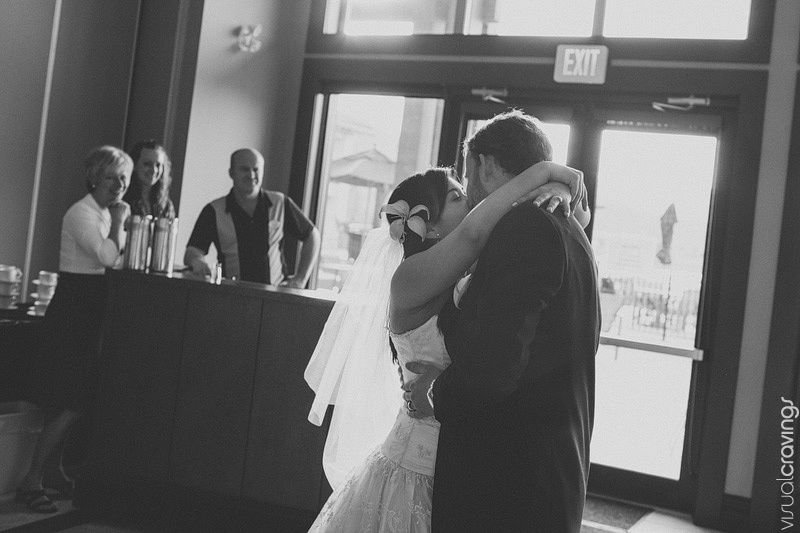 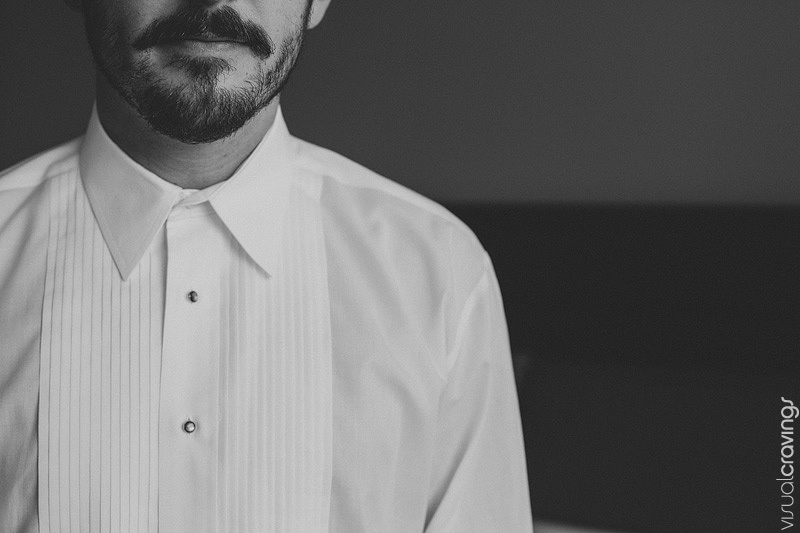 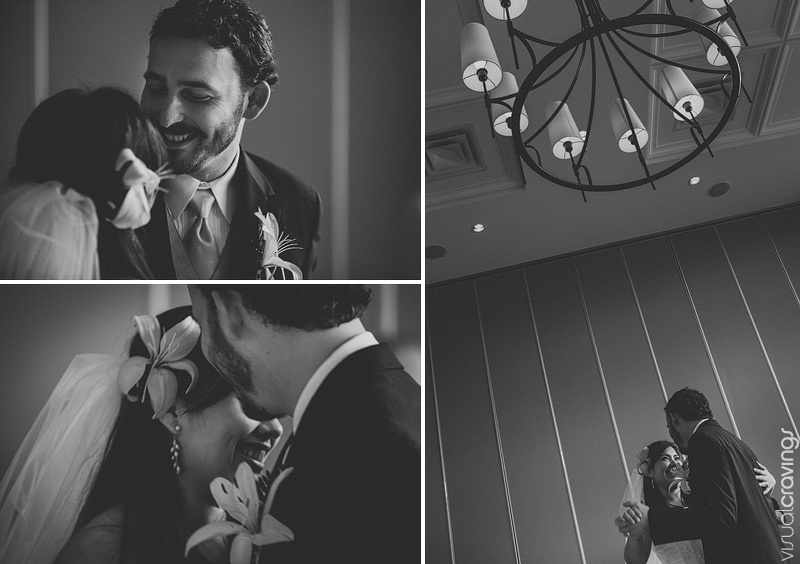 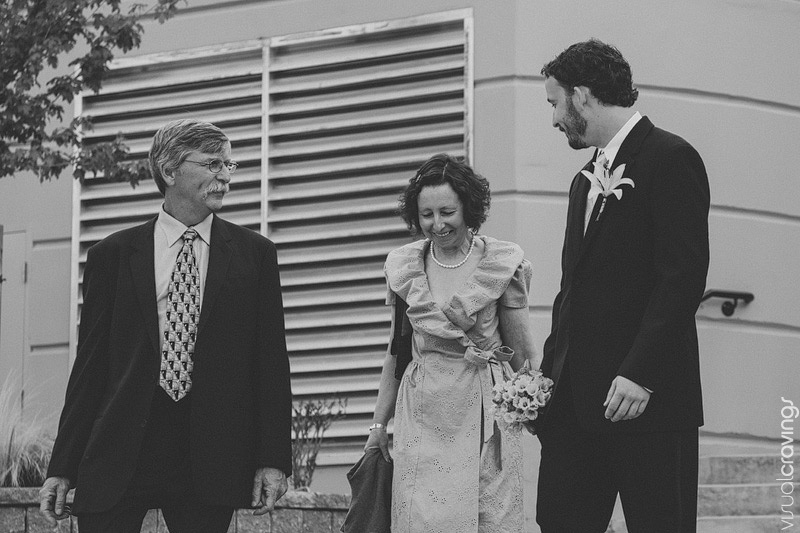 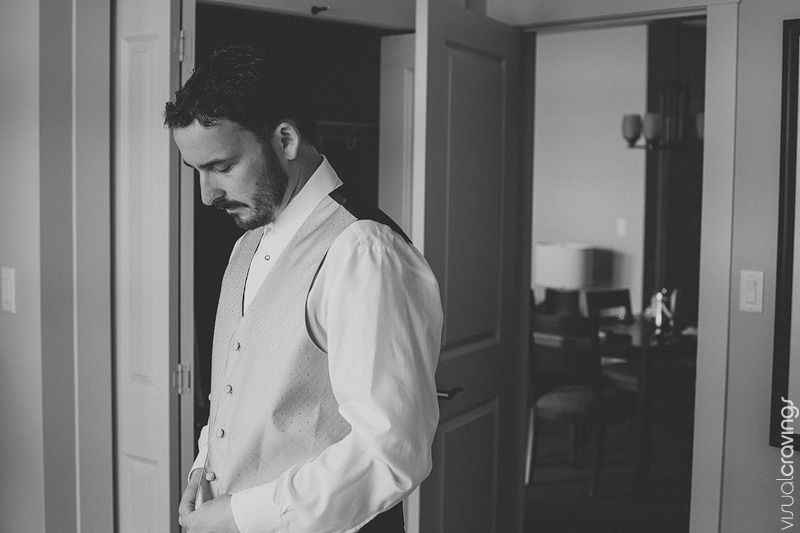 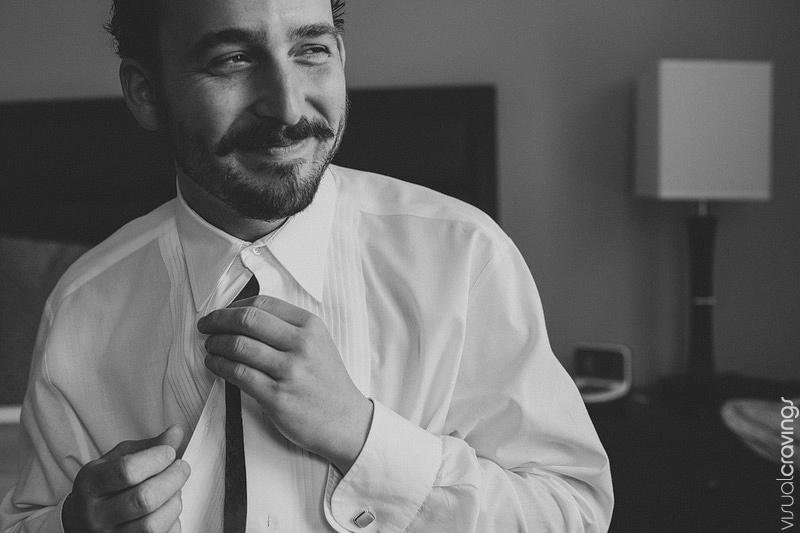 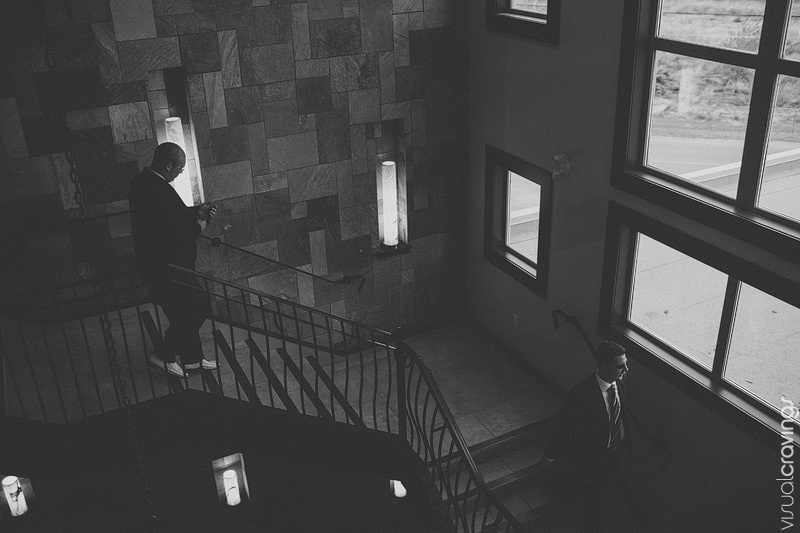 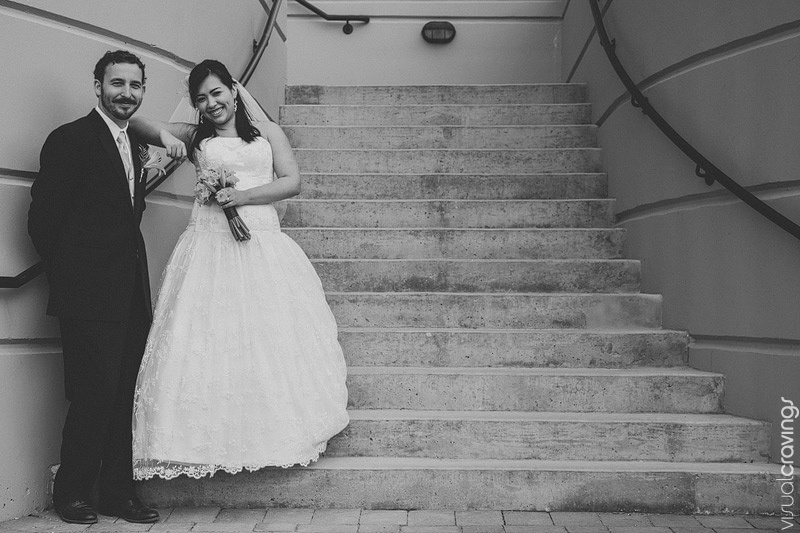 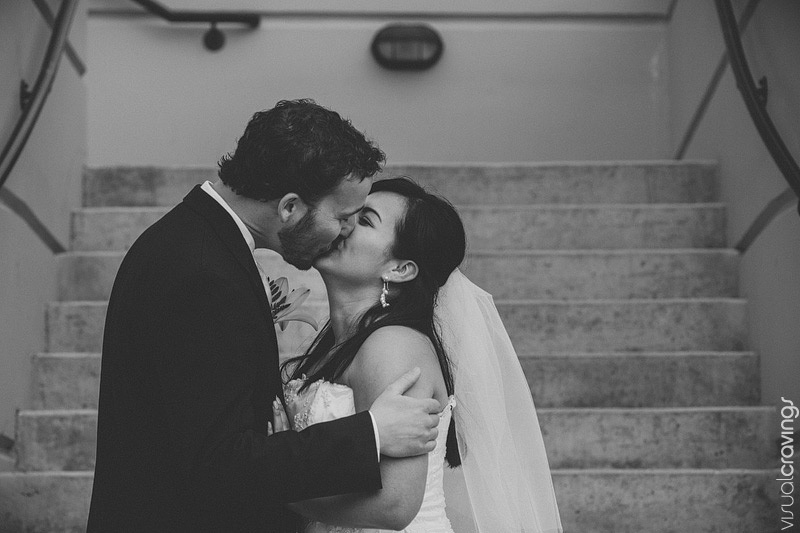 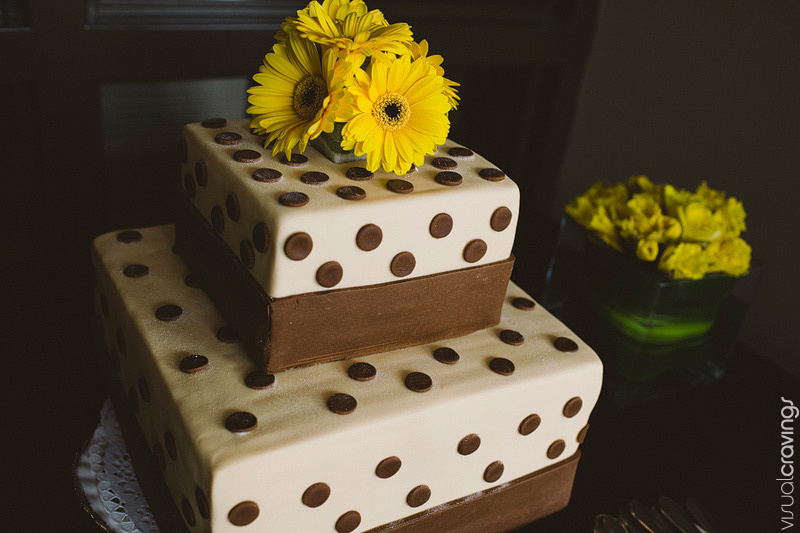 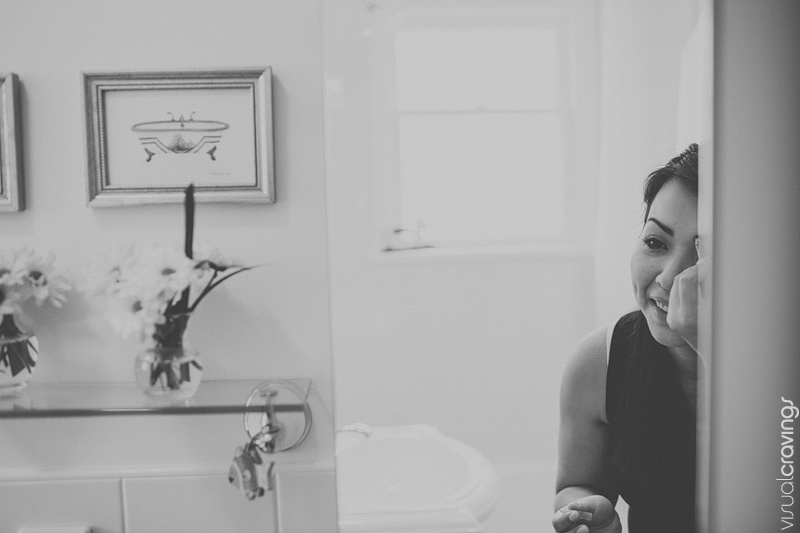 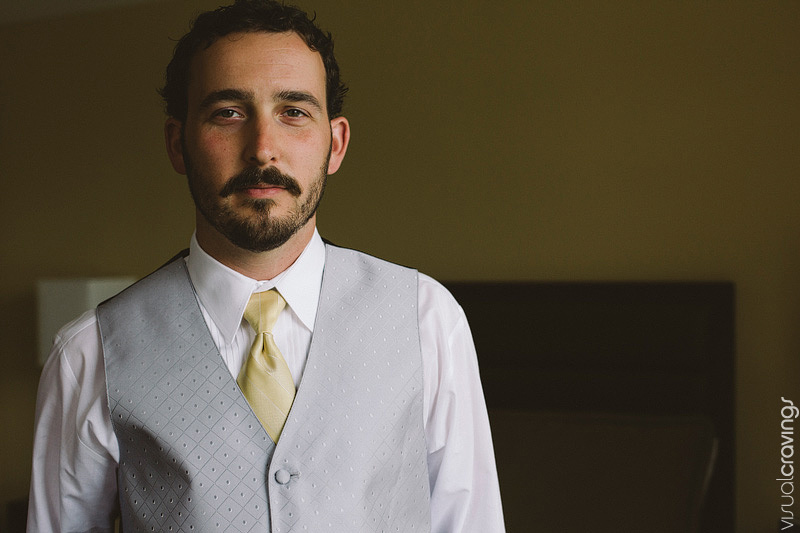 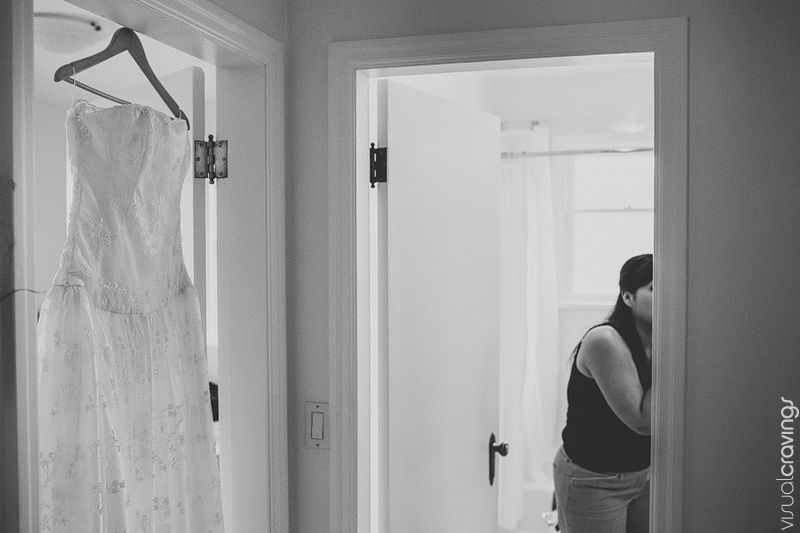 Here is the story of Paola + Tyler’s wedding day. 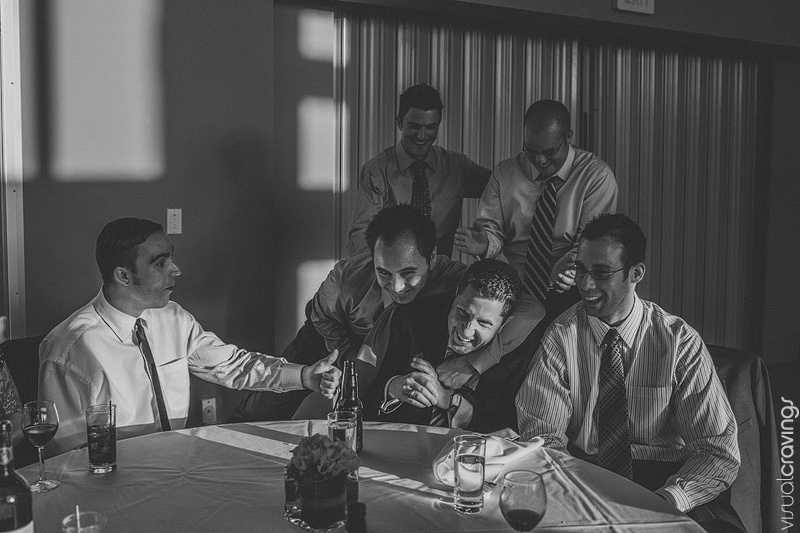 Congrats again guys!